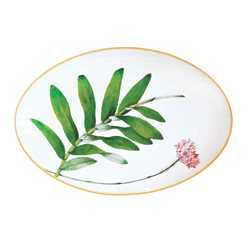 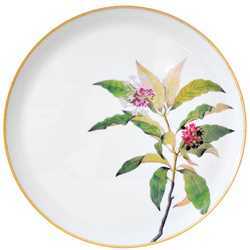 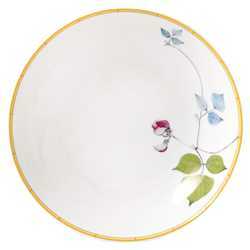 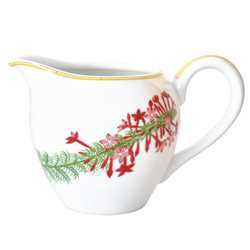 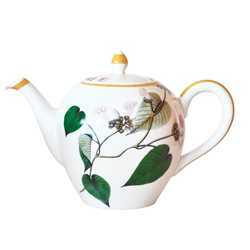 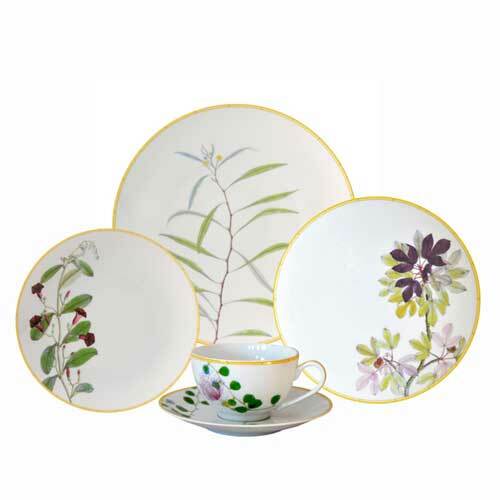 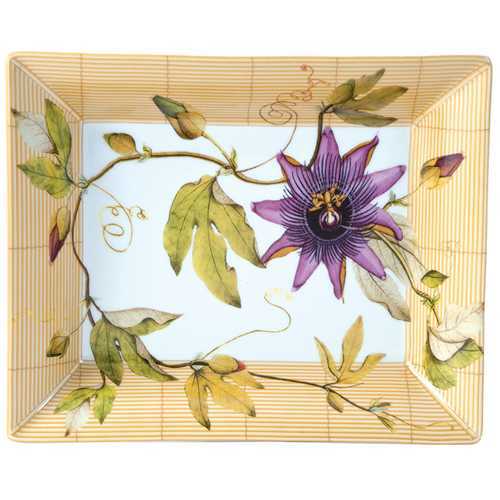 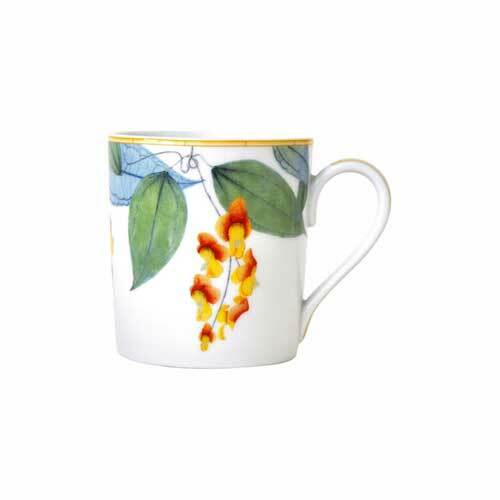 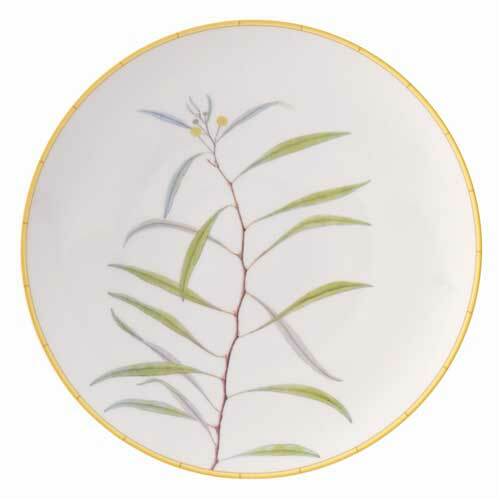 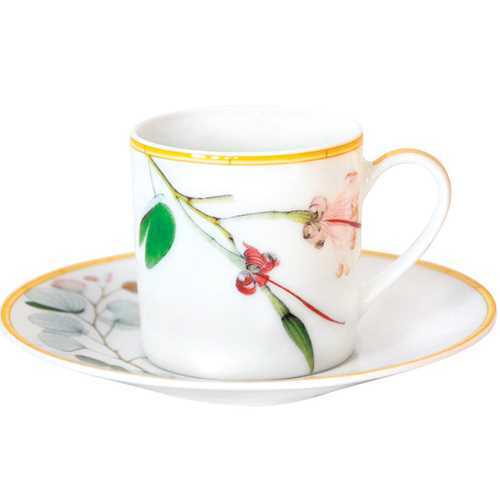 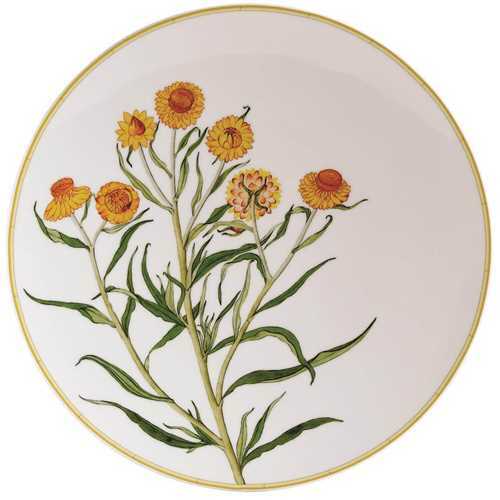 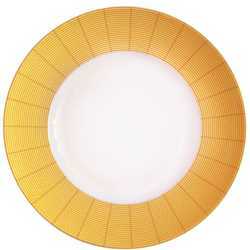 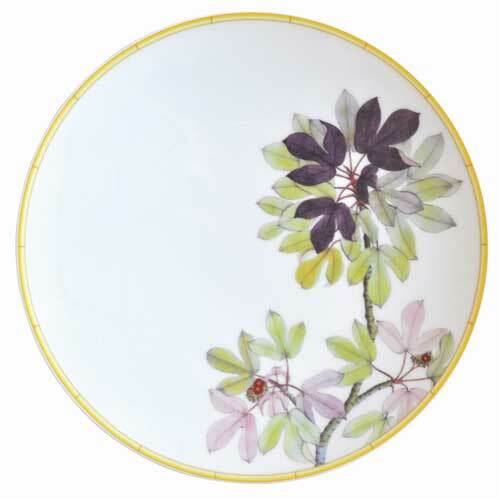 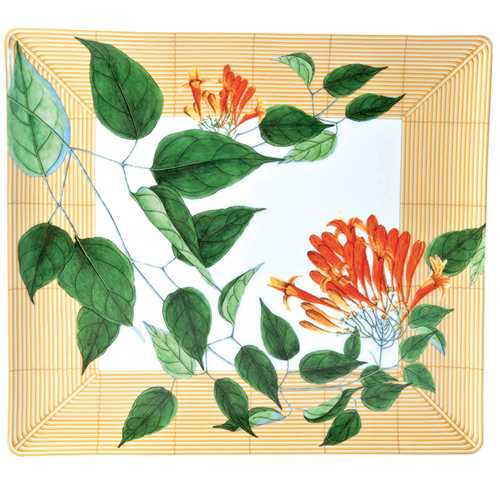 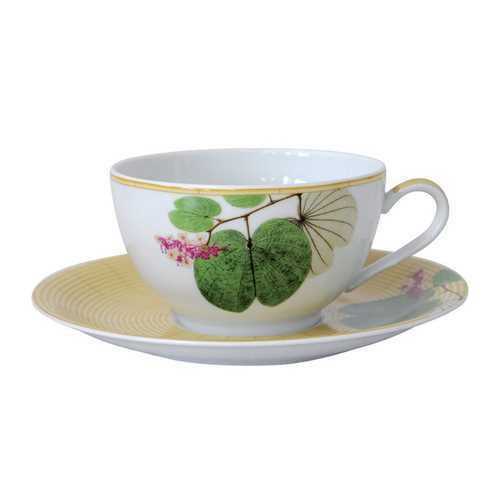 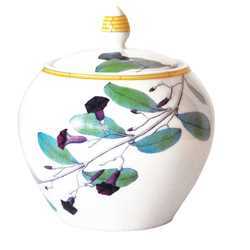 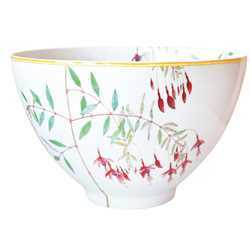 Bernardaud Jardin Indien is a lovely collection, each piece with a unique design. 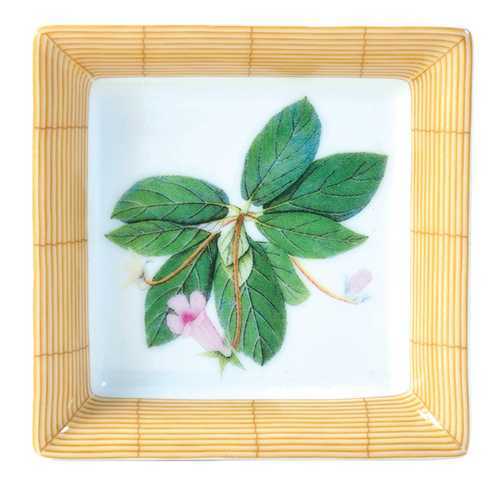 The motifs are delicately drawn with exquisite details - a bamboo border, lovely flowers. 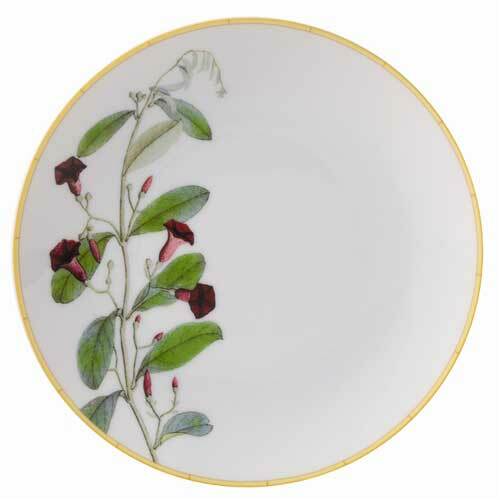 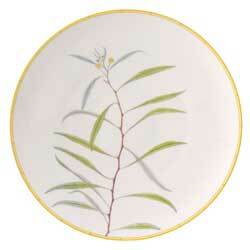 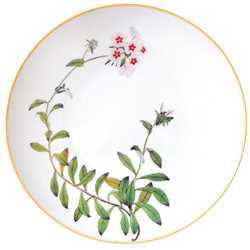 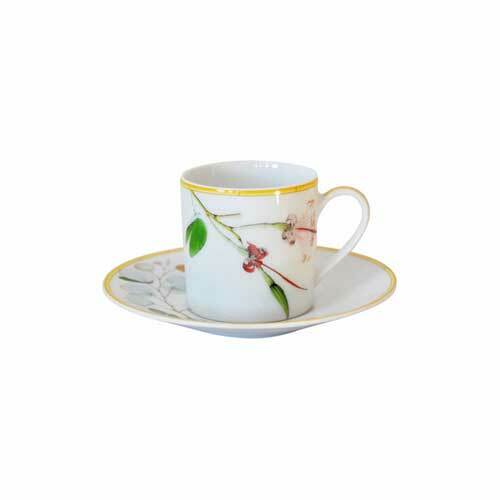 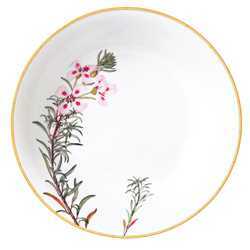 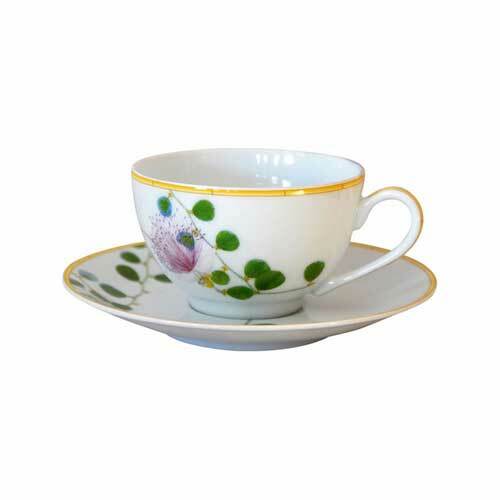 Limoges porcelain.